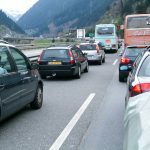 Last Saturday morning, a queue of traffic stretched 14 kilometres from the northern entrance of Switzerland’s Gotthard tunnel, according to RTS. At its peak, waiting time reached 2 hours and 20 minutes. 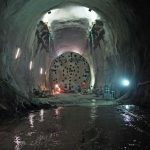 The Gotthard tunnel is the main road link between Zurich and Milan. The obvious alternative is the San Bernardino pass. Normally this route takes 3 hours and 50 minutes. Unfortunately travel at peak periods on this route can rise to 6 hours. 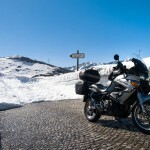 Alternatives further afield are the Simplon and Grand-Saint-Bernard passes, which without traffic both extend the journey by around 2 hours and 20 minutes, the same as Saturday’s waiting time at the Gotthard tunnel.